True. Vitamin D is a unique vitamin that actually functions as a hormone in the body.If you’re deficient in vitamin D, then you’re actually lacking a major hormone in the body. 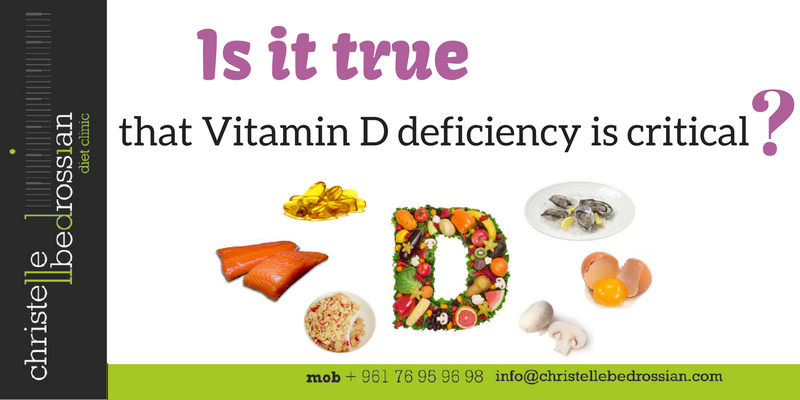 Deficiency is associated with many serious diseases, including diabetes, cancer, osteoporosis and others. (Next Entry) Is It True That BBQ Increases Your Risk Of Cancer?